The El Mo is back! This Toronto landmark that has hosted the likes of the Rolling Stones, Stevie Ray Vaughn, BB King and me! That’s right, I performed there earlier this century! 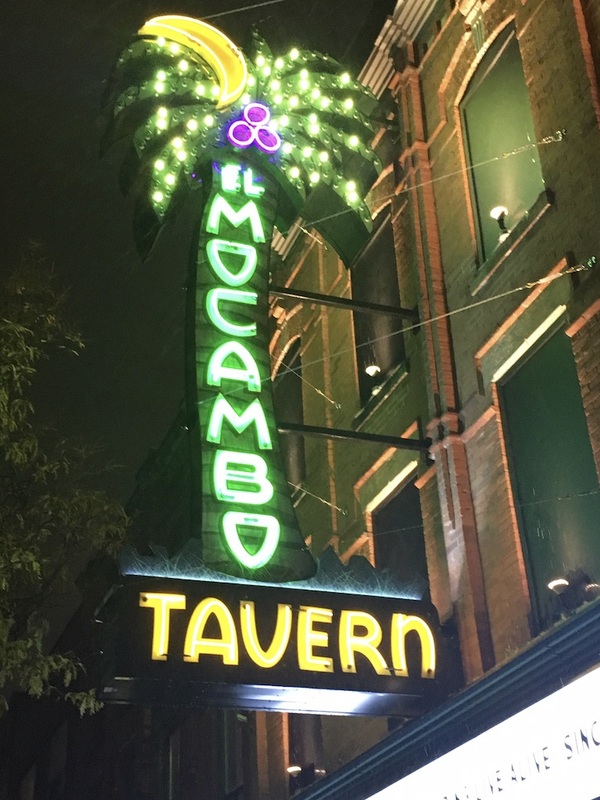 The El Mocambo was first opened in March 23 1948 and held one of Toronto’s first liquor licenses. The main floor was originally a dining hall with a dance floor on the second floor and guess what? It featured Latin music! OLE! That explains the Latin name! Live music was not permitted until July 1948 when the Liquor Licensing Board of Ontario reversed the ban and The El Mo was one of Toronto’s first night clubs!